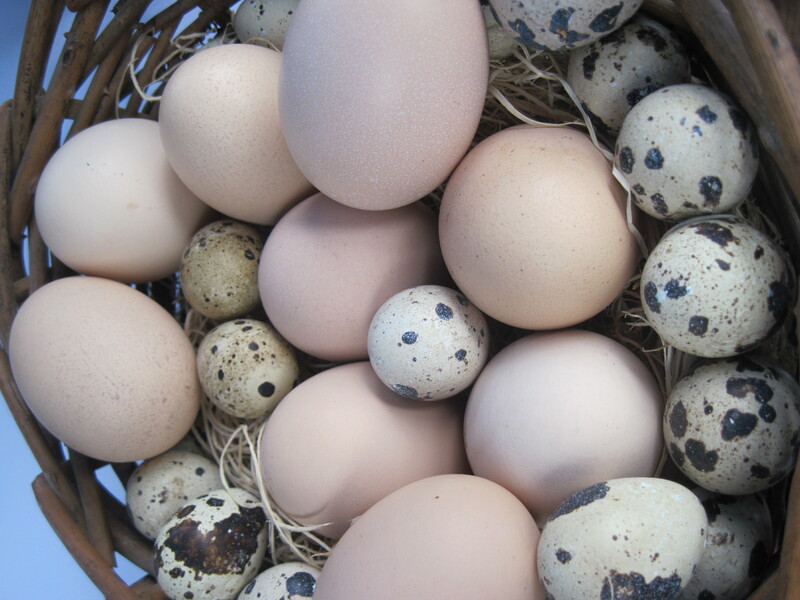 One Farm Share requires a one-time upfront payment of $300 yielding at least 8 items weekly for a 12 week season. That’s only $25 a week! 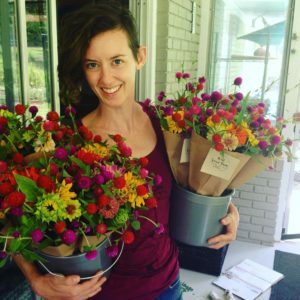 For $120 ($10 dollars a week), you can add a seasonal bouquet featuring the most beautiful blooms from the flower fields of R&R Secret Farm each week. 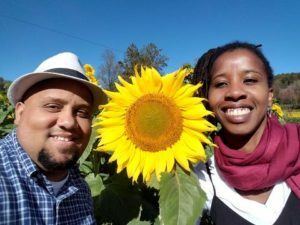 Gabriel and Tamita met in 2001 in Jamaica at the University of the West Indies, Mona. He was an exchange student from University of Puerto Rico and we guess you can say it was a real exchange! As a country girl from St. Elizabeth, Tamita learned from her family the love for the land and the importance of growing what you eat and eating what you grow. Gabriel, a city boy from Bayamon, Puerto Rico soon fell in love with the richness of this life and dreamed of owning his own Caribbean style farm. Now they’re are creating their own little niche in Crawford, Georgia, Caribe United Farm! Ingredients in the bouquets from R&R Secret Farm will shift as the seasons change, reflecting the ephemeral beauty of spring and summer. Flowers are Certified Naturally Grown and will complete your farm to table CSA. 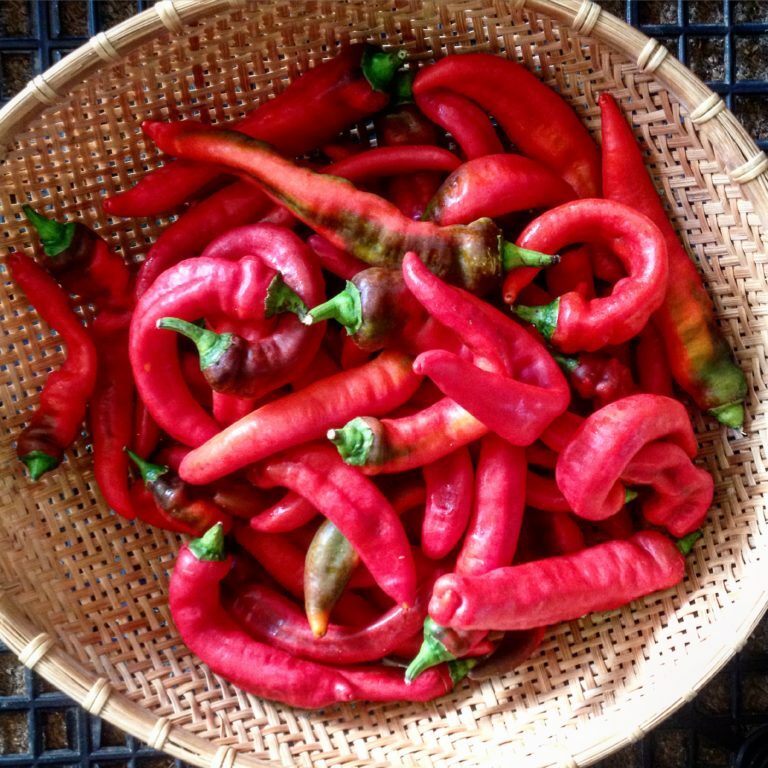 R&R Secret Farm also sends out a weekly newsletter that you can subscribe to for farm updates. Working with local churches and non-profit organizations to identify individuals and families in need, Athens Land Trust will provide Farm Shares to community members throughout the growing season. 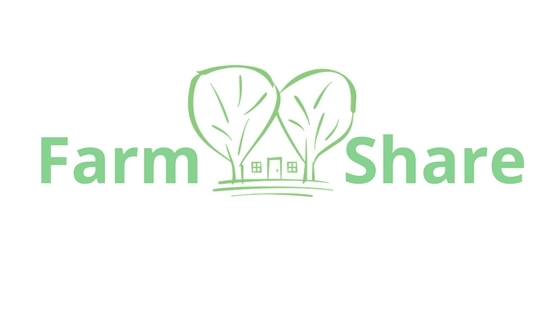 If you would like to participate in our Farm Share Donation program by purchasing a donated share, please see the donation tab when you check out. The full cost of a donated share (minus sales tax) is a tax-deductible contribution. 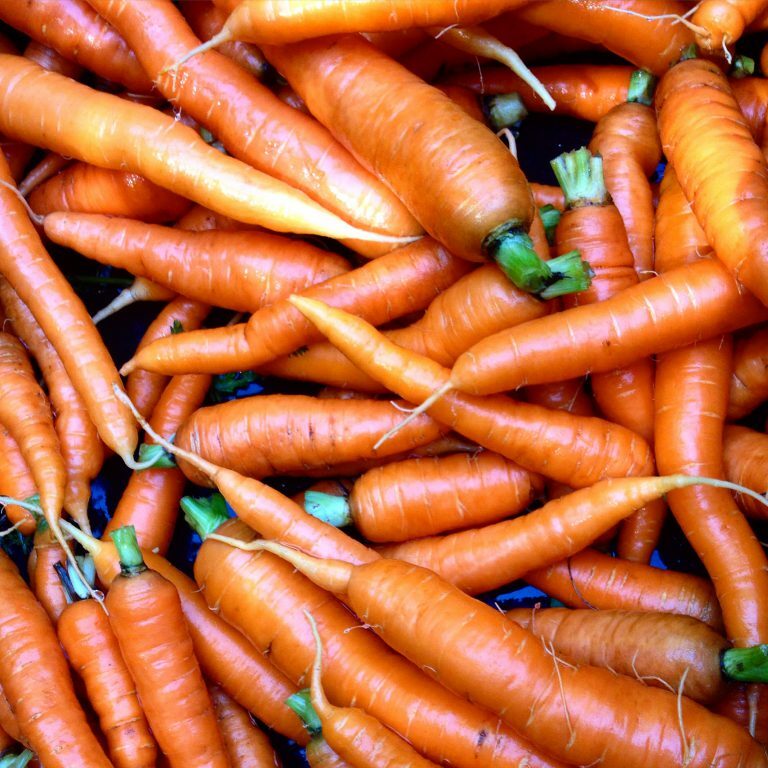 An investment in local farms, a commitment to healthy food. A Farm Share is a great way to incorporate fresh local produce into your diet, and to support small farmers in your community. 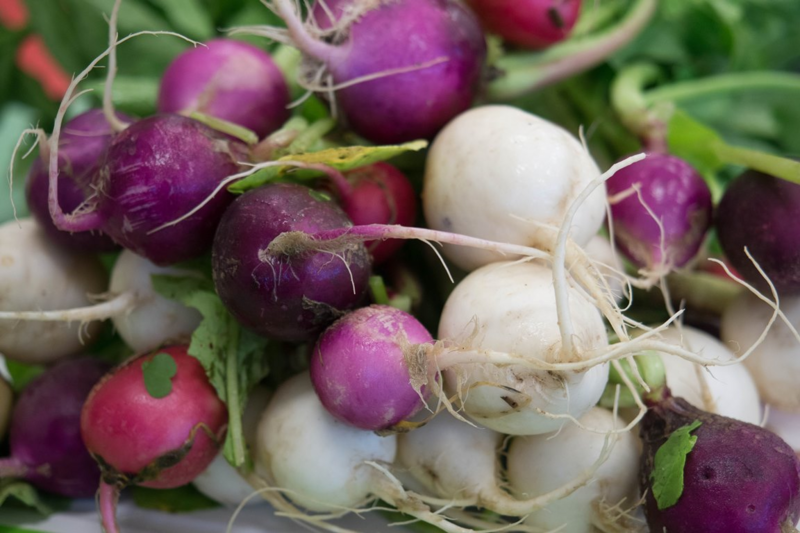 You pay the full cost of your Farm Share at the beginning of a season, and then you pick up your weekly box of food at either the West Broad Farmers Market (Saturdays) or Williams Farm (Fridays). 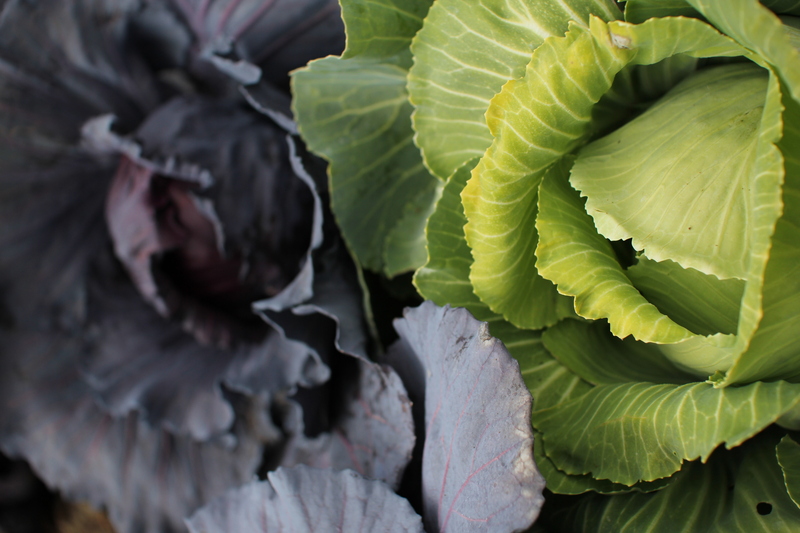 Our Farm Share is a relationship between our farmer network and our customers, or Farm Share “members.” By purchasing a Farm Share membership, you will be supporting local businesses. 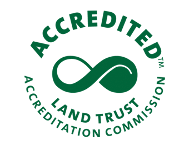 For any questions, contact Travis Williams at travis@athenslandtrust.org.